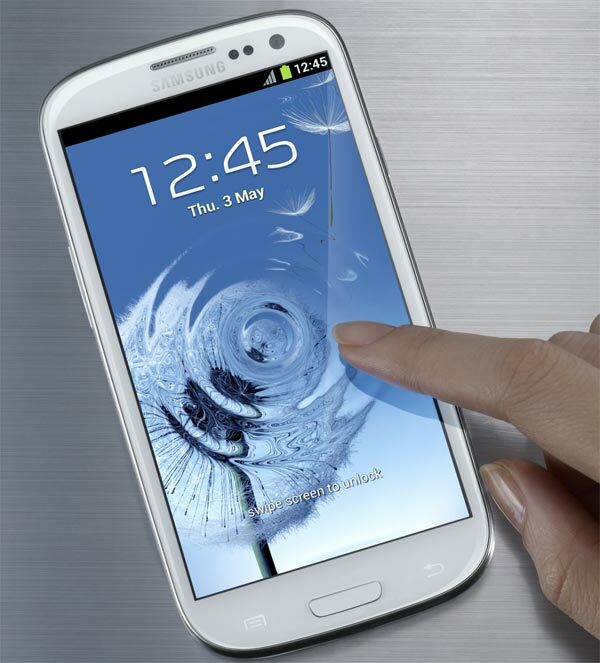 The Samsung Galaxy S3 is a mobile phone that stands out for its technical characteristics, but makes it even more smart features, useful for carrying out a lot of tasks. One of the most interesting, certainly, is the function of GPS . The phone comes prepared with all the technologies needed to function in all applications requiring geolocation features, but strictly as a GPS navigator. Thus, the user is not forced to purchase a dedicated browser to use the device as a GPS in your car and can configure routes in a simple and even receive voice instructions. Is certain is that this option is already available in previous versions of Samsung Galaxy S , but this time we want to help set up and prepare your Samsung Galaxy S3 for use in your car as a GPS navigator. Before starting to use GPS as a navigator for the car you should know that there are many services that run through this tool already installed on your Samsung Galaxy series S3. We refer to the Latitude service (useful for finding our location, our friends and share) to Google Maps (owned by Google and will free us to see the maps from our location, and mark places consulting sites as favorites). To activate the satellites GPS will have to access the Settings section and select Location and Security. In this section you will find the Use GPS satellites, always remembering that this option requires a higher consumption of battery. As I indicated at the beginning, the Galaxy S3 is a phone that offers GPS functionality for voice instructions. To activate the navigation service will need to access the application by clicking on the Navigation icon for this application. Once inside, you have to enter your destination and you do it in different ways. One of the most comfortable is by voice, ie, pronouncing the place where you're headed in the clearest way possible. Another option if you want more traditional, is to introduce the destination via the virtual keyboard. You can also do this by choosing any of the addresses of your contacts. Thus, if you see your friend who lives in Burgos, you can simply tap on the contact tab and activate navigation. Finally, you can select your destination from the list of favorite sites that you have marked in advance. The navigation software must be updated, so your best option is that you remain aware of all the updates that Google makes Google Maps service and timely launches Samsung to improve services and GPS navigation. Within the application will have the option to see alternative routes, detailed instructions and install additional layers to obtain information on traffic routes in real time, view the satellite information, check the status of the car and find gas stations, banks and ATMs or restaurants. All of this information in real time will be interesting to know the current state of the roads, avoid roads collapsed and get real-time alternative directions. To carry the Galaxy S3 in your car running as GPS have to purchase an accessory that allows you to integrate your phone - through a legal mechanism - in the support car. 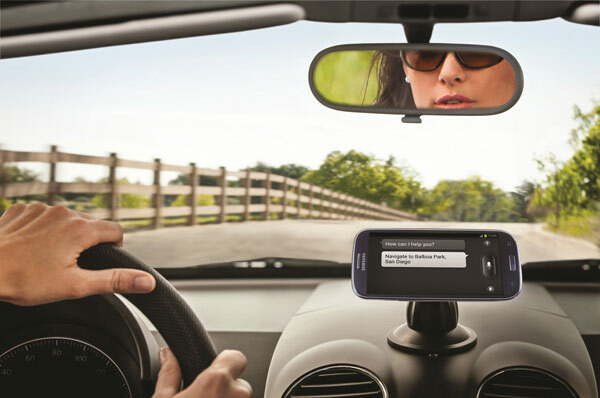 The company Samsung sells a kit car navigation that is engaged with suction cup and is compatible with the Samsung Galaxy S3 and any smartphone of 4 and 5.3 inches (this includes the Samsung Galaxy Note ). The support you can enjoy a better view of the routes without getting in danger at the wheel. The device also helps you to charge the phone battery without losing energy only. It costs 30 euros and is available in the online store Samsung .